Despite the progress made in many areas, the drilling industry in Iran, with about 110 years of age, is still far behind the acceptable global standards, either in terms of drilling fleet, lateral drilling services, fabrication of drilling rigs and equipment as well as human resources. Nowadays, considering the ease on the sanctions imposed over Iran and the plans of this country to develop its oil and gas fields and increase the production capacity of liquid hydrocarbons and gas, quite an appropriate atmosphere has been provided for the presence of international companies in Iran oil and gas industry, and subsequently, Iran drilling industry. 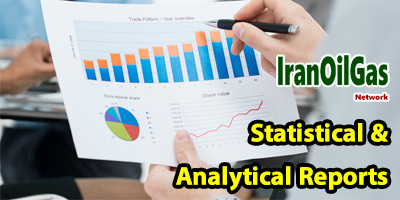 Getting familiar with the history of Iran drilling industry and its existing and future status for the companies interested to enter this sector is of great significance. 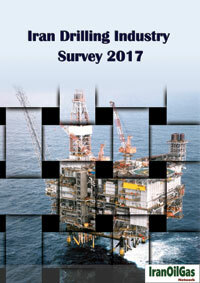 This analytical and statistical survey, as the 2nd drilling report of IranOilGas Network, involves a review on the existing circumstances governing Iran drilling industry in different sectors including drilling operation, drilling services, manufacturing of drilling rigs and equipment as well as human resources. This report tries to employ viewpoints of the experts in this industry and analyze the relevant existing challenges and future plans. 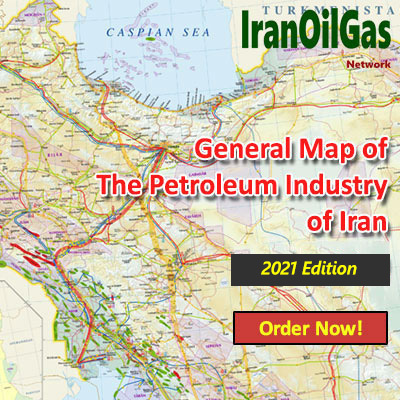 In addition, this report contains updated lists of the companies currently active in Iran drilling industry, along with a description of their activities, i.e. 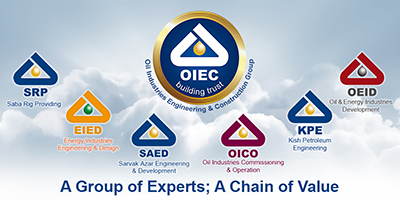 drilling operations, drilling services, manufacturing equipment and construction of drilling rigs. The report also provides a history of the drilling projects implemented in Iran over the past 17 years. 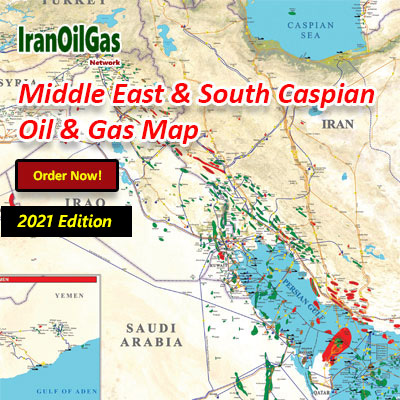 Iran’s drilling plans within the next five years as well as the number of the wells needed to be drilled, the number of the required drilling rigs and the essential drilling services has been also addressed in this report.